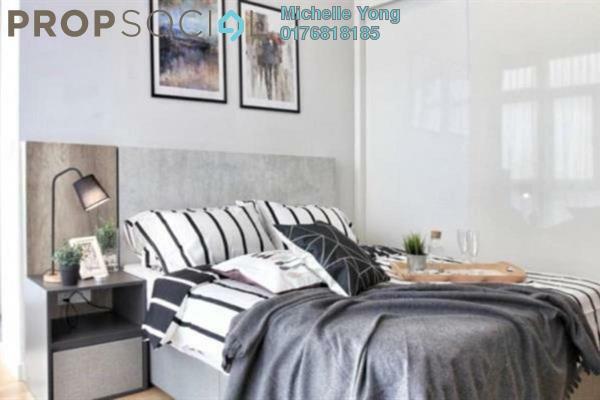 I am Michelle Yong, a dedicated and professional Real Estate Negotiator from SPC Property Sdn Bhd with a minimum of 2 years experience in the real estate industry. 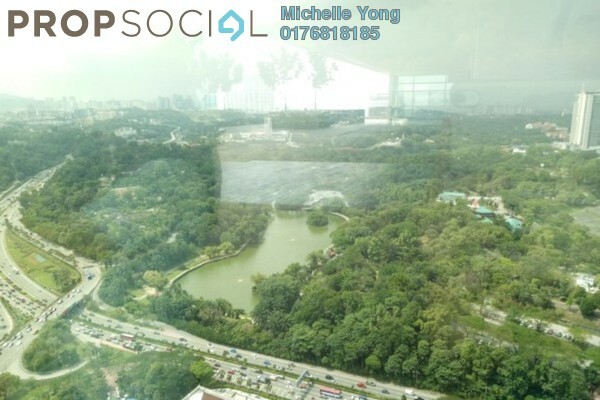 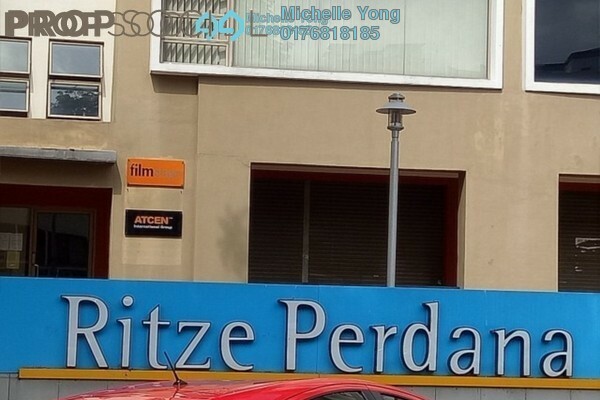 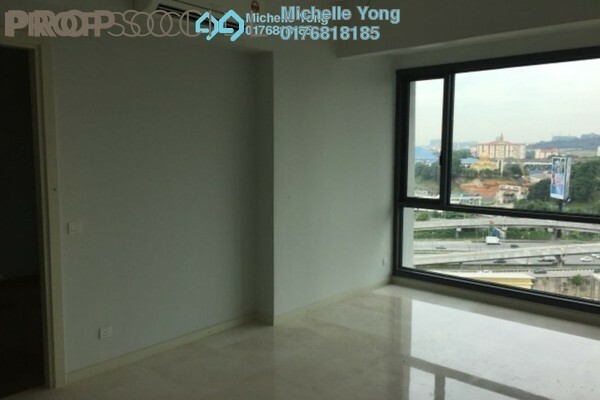 I am focusing in prime location ie KL, Ampang, KL Eco City & Bangsar South. 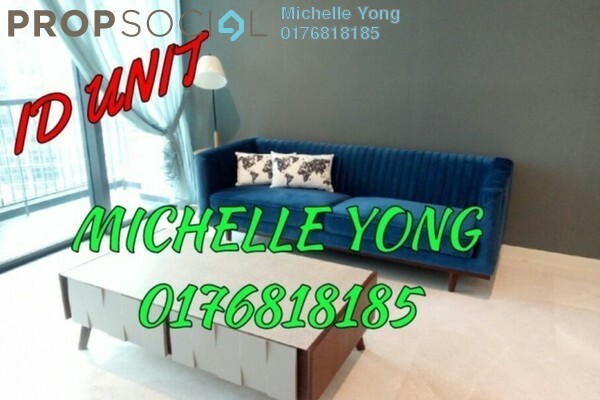 I am selling & renting the properties in the area mentioned above. 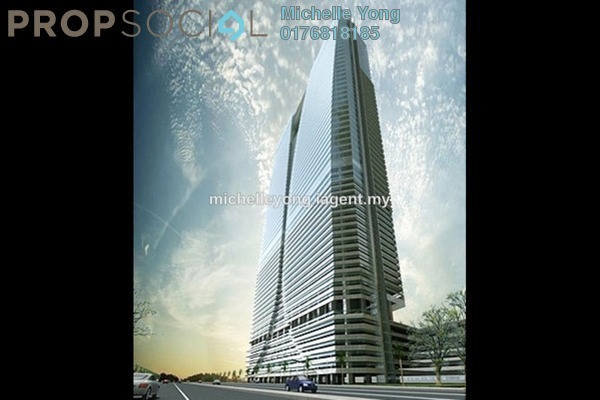 Visit Michelle Yong's personal website.